As part of the “CBS This Morning” series, “Pushing the Limits,” we take a look at the world’s elite athletes who are getting their high-altitude adrenaline rush. 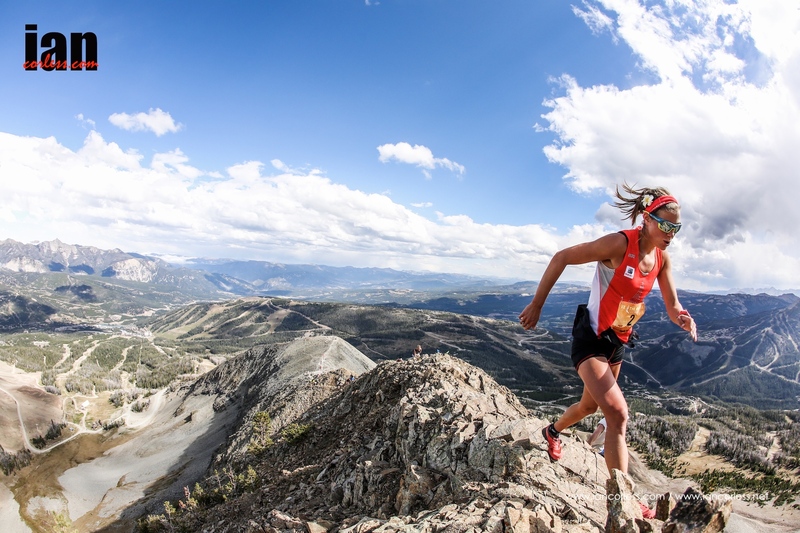 This entry was posted in Uncategorized and tagged big sky, cbs news, Emelie Forsberg, Franco Colle, hillary allen, Ian Sharman, ISF, Kilian Jornet, lone peak, Max King, Mike Foote, Mike Wolfe, pushing the limits, runtherut, Sky, Skyrunning by talkultra. Bookmark the permalink.